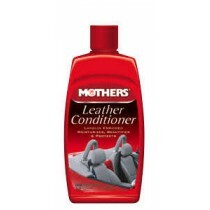 Leather seats feel like luxury, but they come at the cost of routine maintenance. 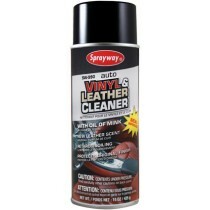 If not properly cared for leather can crack, and tear leading to costly replacement. 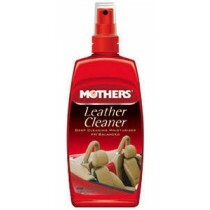 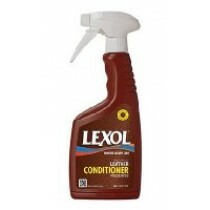 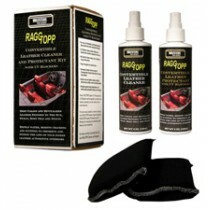 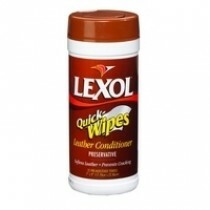 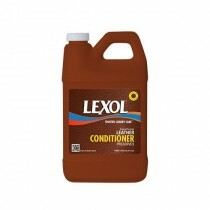 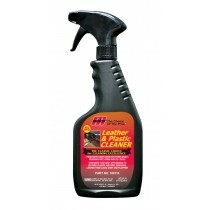 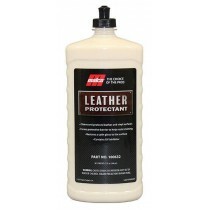 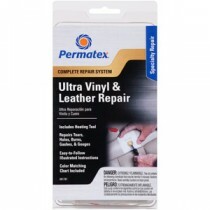 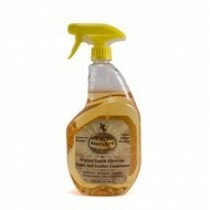 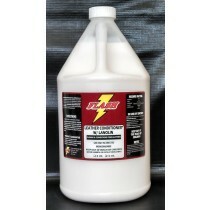 We offer a variety of leather care products to keep your leather supple and luxurious.